A memorable birthday cake is nothing short of a must for any birthday celebration. However, serving up a birthday cake that pleases the crowd can be quite the task. So start by deciding whether to invest your time into making a oh-so-precious homemade masterpiece or take a less time-consuming rout by purchasing a made-to-order cake. Both options have their own alluring benefits. Making the cake from scratch at home lets you be in full control of what ingredients are used. This is especially important for families who are known to have allergy-prone members. And of course, the time, efforts, and thought are highly appreciated by everyone who gets to indulge in cake tasting. If you don’t have much experience baking, consider signing up for cake baking/decorating classes. These classes equip you with tips and ideas to make cake baking process easier and more successful. As you can imagine, making the cake at home can turn out to be a stressful task; the one that requires in-advance planning, shopping, and spot on execution in cake baking and decorating, not to mention special tools you might have to purchase to get exactly what you want. You can only imagine what can go wrong there. Ordering a made-to-order cake from a local bakery let’s you place your order and relax, or focus on other party planning activities. Are you done preparing party favors or cleaning the house yet? You also need not worry about the taste or presentation of bakery made cake. Of course make sure to read the Yelp reviewspictures of past creations. So which way should you go? Why not have the the best of both worlds? Work closely with your local bakery to create your custom cake! 1) Show off your creativity and thoughtfulness by figuring out the cake’s theme, design, decorations, color pallet, and elements that will make it special for the birthday person. Invest some time sketching out a birthday cake for that special someone. This way, you can proudly say that you designed the birthday cake and explain the thought and ideas for the theme. 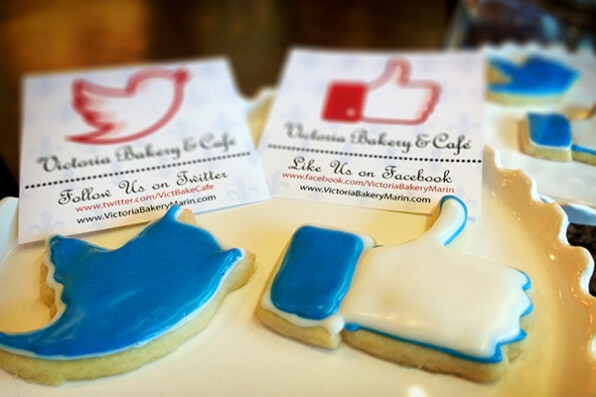 2) Stay in control of ingredients by discussing them with your local bakery. Tell the bakery what you want and don’t want to go in your cake. Local bakeries can be very flexible and accommodating to your family specific needs including allergy or gluten concerns. 3) Be stress and mess free by letting professionals bring your ideas to life in an array of cake flavors, icing, fondant, and toy decorations – all per your custom requests. 4) And don’t forget to ask them to make a thoughtful birthday inscription! 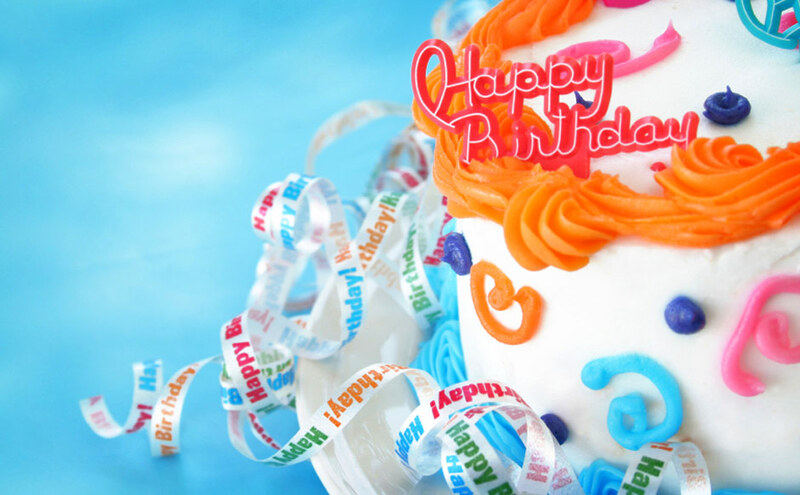 Who doesn’t like seeing his or her name on a birthday cake with a special message! A custom decorated cake is a sure way to wow birthday party guests and get a ear to ear grin from the birthday boy or girl. Custom decorated cakes are most often what stays in guest’s memories from the party. So create a special memory for the next birthday party by designing and ordering that one of the kind cake to remember.